Kim became the sixth Director of Spring Canyon in December 2013. 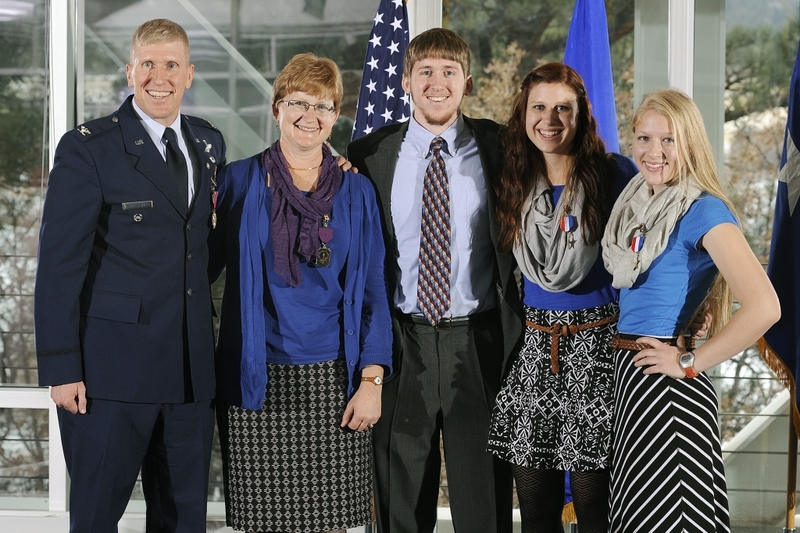 A 1986 graduate of USAFA, he retired with almost 28 years of service as an aviator in the T-37, EF-111, F-15E, and T-53. He commanded at the squadron and group levels and first attended Spring Canyon as a cadet in 1982. 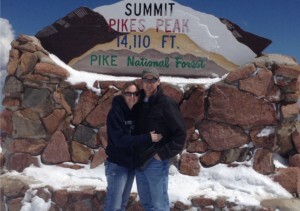 He and his wife, Kari Ann, met and were married at Spring Canyon. A Wheaton College graduate, Kari Ann first experienced Spring Canyon with her family in 1969. They’ve been fortunate to pass this legacy on to their three children, Ki, Erin, and Amy Grace, third generation attendees who have all served on Spring Canyon staff. Kim previously served 15 years on the OCF Fellowship Council, most recently as Council Vice President, and together he and Kari Ann served 25 years on the Spring Canyon Advisory Committee. The Hawthorne’s hope that Spring Canyon will be for you what it has been for their family all these years: a home away from home. Steve became a member of the staff at Spring Canyon in May 2017, after moving here with his wife, Angie, and two of their four daughters, Katelyn and Mikayla. Steve and Angie’s first exposure to Spring Canyon was a vacation here about 10 years earlier at the recommendation of a close friend. Subsequently, they encouraged their two older daughters, Kyndall and Jamie, to work at Spring Canyon in various capacities and ultimately accepted a maintenance opportunity themselves. Steve has many years of work experience with his own carpentry/cabinetry business, including building his family’s home and operating their farm, as well as two decades in the telecommunications industry. 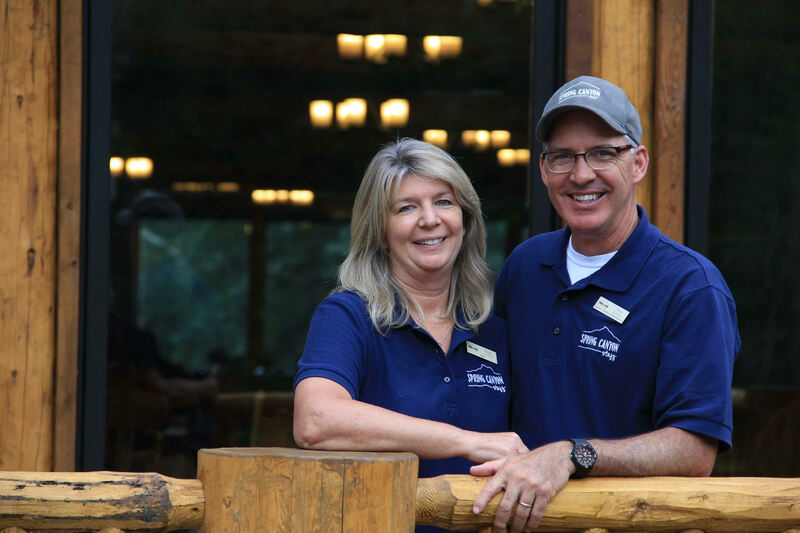 He and Angie incorporate biblical principles and mentoring into all areas of their lives, while maintaining and upgrading the Spring Canyon facilities to provide an enjoyable retreat experience for all who visit. 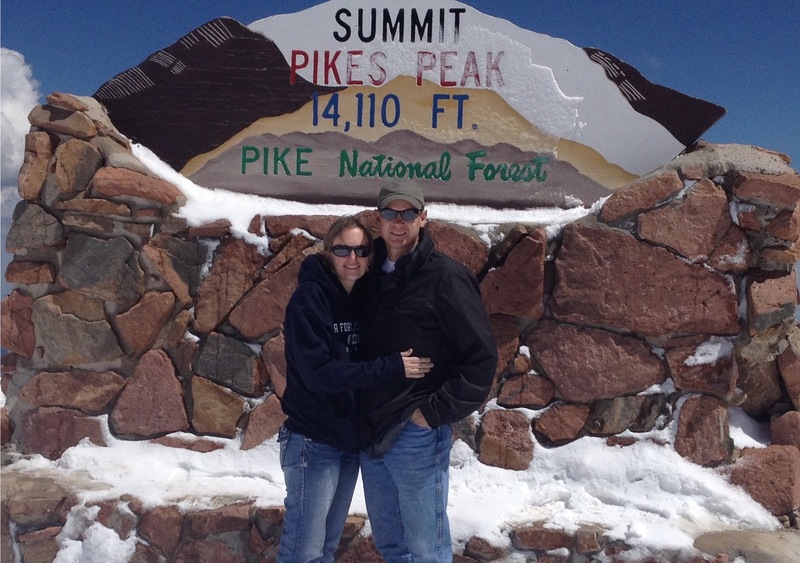 Heath and Rachel joined Spring Canyon after Heath served 20 years as an active duty Air Force officer. 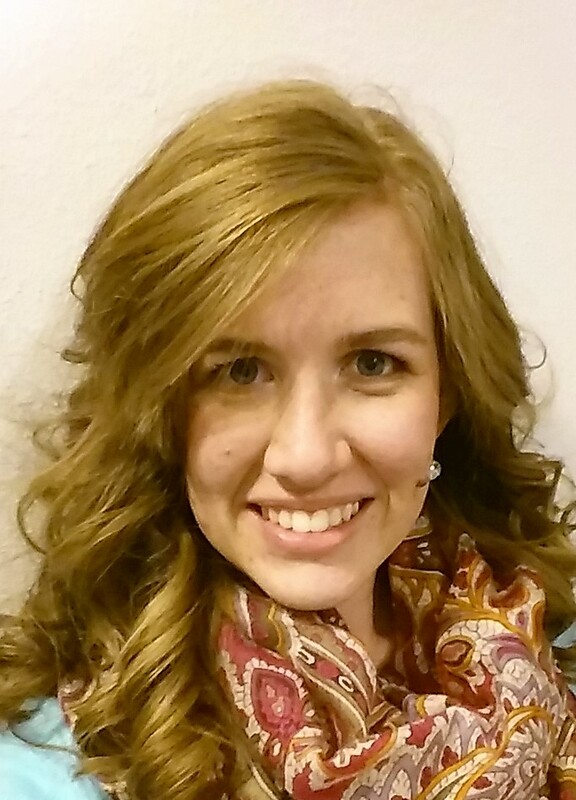 Rachel is an active homeschooling mother, taking care of their six children. Heath is a 1995 graduate of the Air Force Academy, loves the outdoors, and has a deep passion for mentorship and military families. Heath is the Director of Training for Chaffee County Search and Rescue, is certified by NOLS and SOLO as a Wilderness First Responder, and is a certified American Red Cross Wilderness First Aid/CPR instructor. As an avid mountaineer and outdoorsman, he believes that great spiritual lessons are available to us in wilderness settings if we have hearts that are ready to listen. Chef Rory Gillett was born and raised in Iowa (which is where he gets his corny humor). He came to know Jesus through his family in grade school. Rory went to college in Arkansas, where he studied Animal Science/ Pre-veterinarian studies. 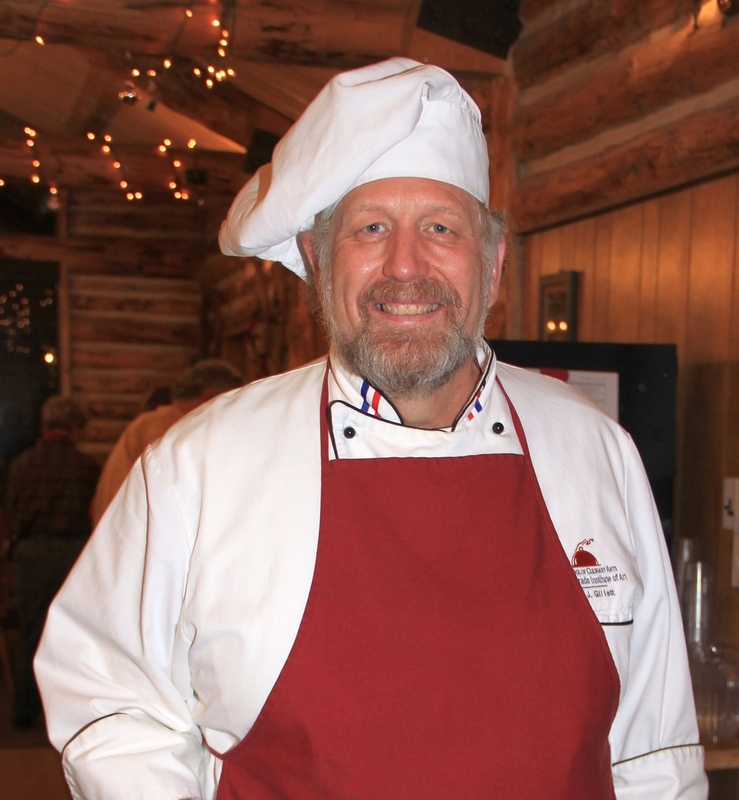 He was involved with the Navigators during college and worked at Glen Eyrie Conference Center in 1986, where he started his professional cooking career and met his wife, Jane. Rory and Jane have 3 children–Zac 27, Veronica 24, and Matthew 14. He has been cooking for over 30 years this October, and has served at Macaroni Grill, Little Caesar’s, The Broadmoor Hotel and Golf Club, the Antlers Adam’s Mark Hotel, First Presbyterian Church in Colorado Springs, and Trail West Lodge in Buena Vista. Rory has had family members in every branch of the the Armed Forces (except the Coast Guard) and is excited to be a part of the OCF ministry here at Spring Canyon. Sara joined our full time staff in September of 2015. Sara first became acquainted with Spring Canyon in 2009 while here as a family member for “Heroes on the Homefront” week. She has worked at the camp for several years as summer staff, where her heart for children and capability in running the nursery have been a huge asset and blessing to our guests. Currently she assists Angela in guest services, helps with housekeeping, and outdoor programs. Sara enjoys fiber arts, crafts, playing piano, Jane Austen novels, outdoor activities, and horses.